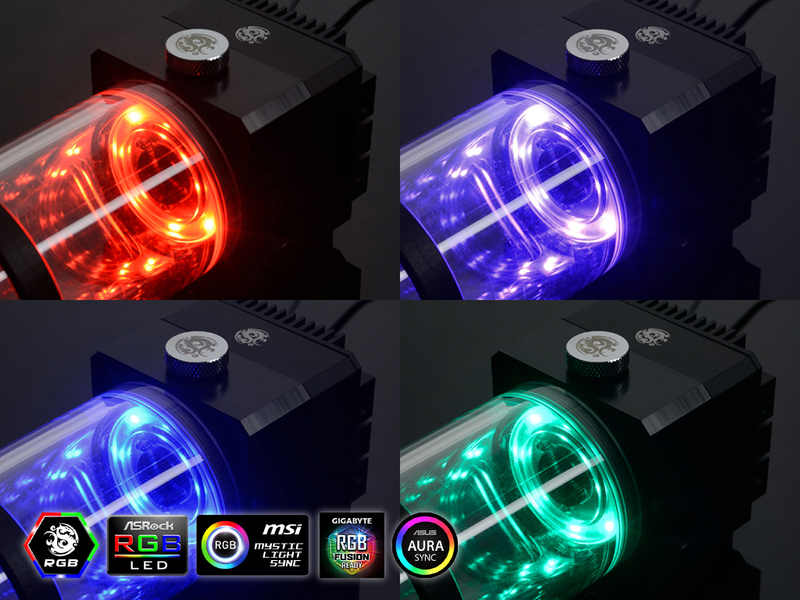 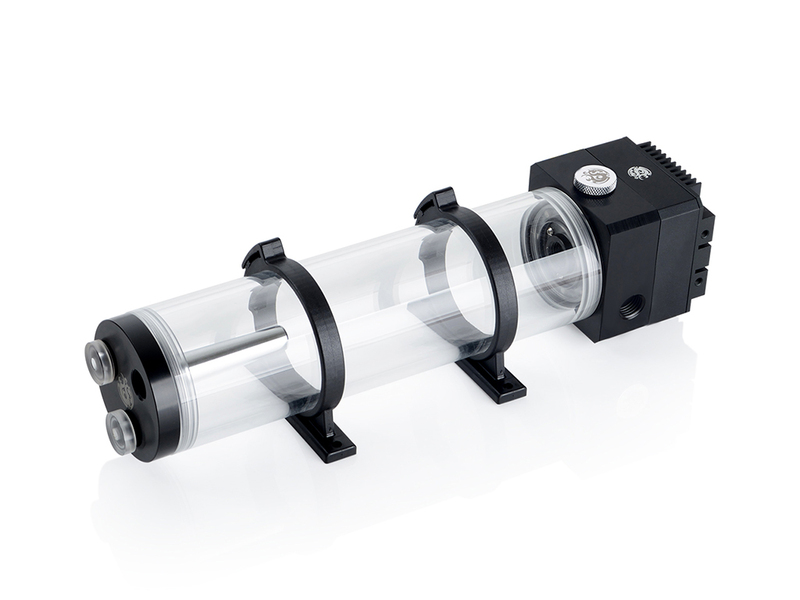 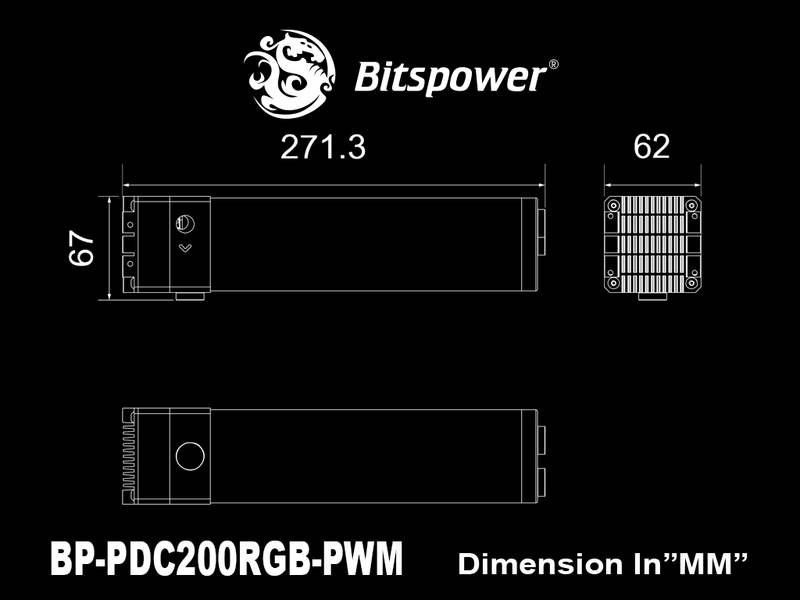 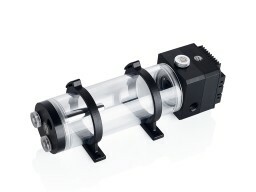 Designed for DDC Pump With Reservoir RGB Application. 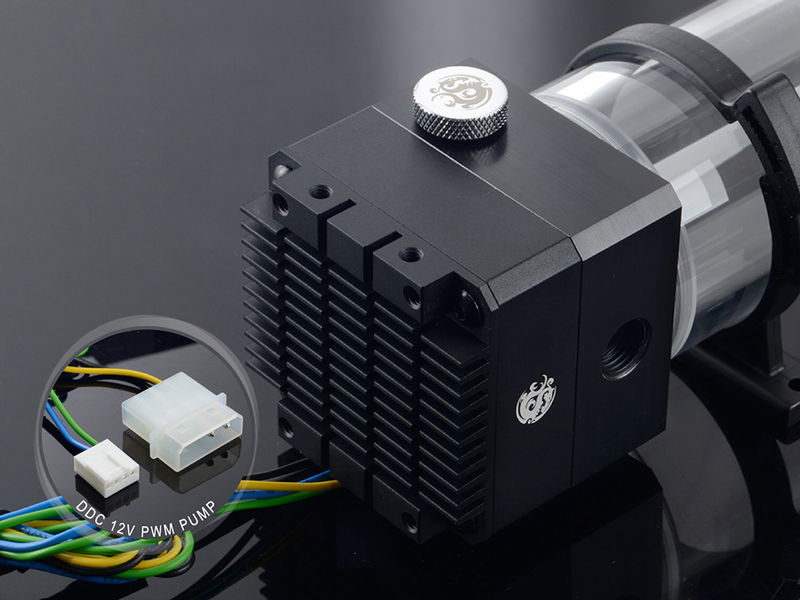 DDC Pump with cooling kit and PWM. 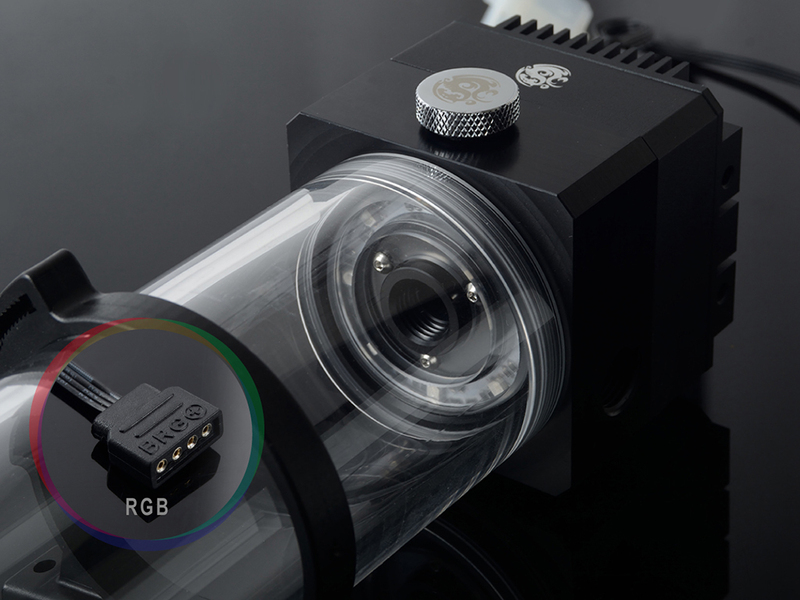 Made of Hi-Quality POM and Acrylic.